Surveying your property for the best placement of an “Energy Saving Tree”. Following the practice of “Plant the Right Tree in the Right Place” to avoid overhead line interference and under ground utilities. 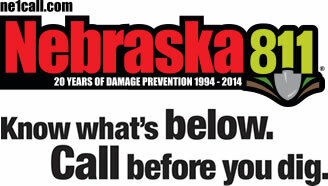 Call 811 before you dig or the One Call Diggers Hotline at 1-800-331-5666 to have utilities marked. Help select the proper tree(s) for your sight. Provide continued advise for proper care as your investment grows. Provide a reimbursement of one half the cost of your “Energy Saving Tree”. 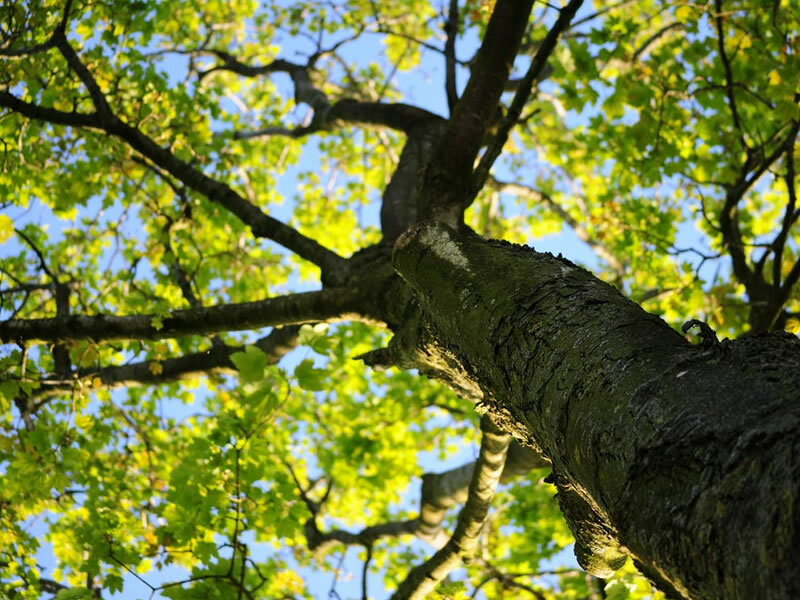 Location of tree must be pre-approved to qualify for reimbursement of ½ of cost of tree. Call 873-3353 for more information or visit us at 100 Central Avenue in Nebraska City. Additional information about planting trees. Tree Line USA Forum – Learn and share successful tree management techniques.